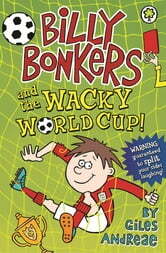 Put your trainers on, Billy Bonkers is back with more amazing adventures! This time he's landing a plane and flying through the air in a hot-air balloon to watch the World Cup's final. Billy and his family are so wacky, you will laugh your socks off! 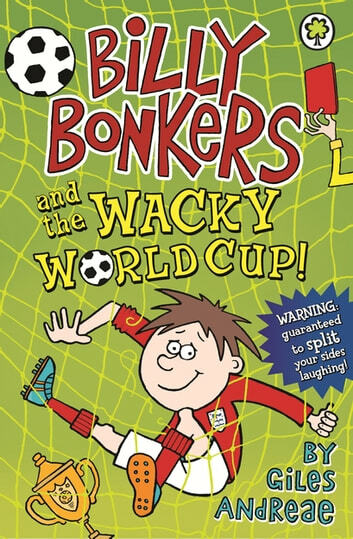 Books related to Billy Bonkers and the Wacky World Cup!